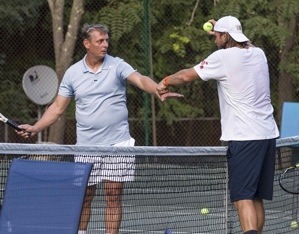 PRIVATE TENNIS LESSONS Private Lessons are one-on-one instruction with a Professional Tennis Coach. Private tennis lessons are the perfect way to work on you fundamental strokes: forehand, backhand, volley, over head and serve. 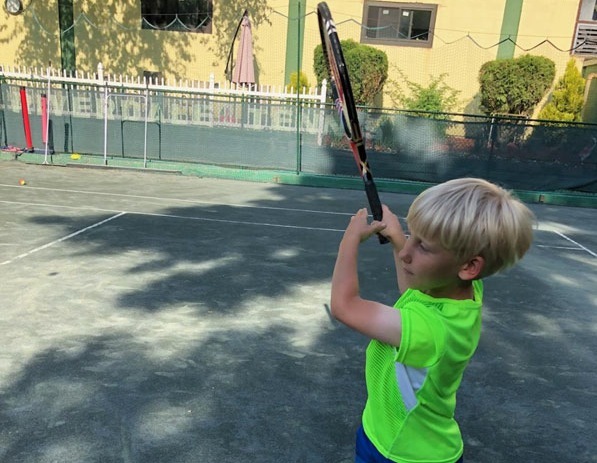 It's the quickest way to learn tennis and get your game to the next level. Recommended for: beginners, intermediate and advanced players. Tennis Professional, $110/lesson, or package of 6 1-hour lessons: $600. Hitters and Associate Pros, $95/lesson. SEMI-PRIVATE TENNIS LESSONS This format is recommended for beginners and intermediate players to get fundamental instruction on basic strokes from our Professional Coaches. LIKE us? TEXT a FRIEND!